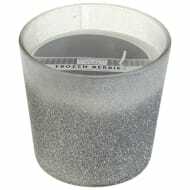 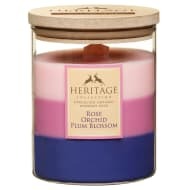 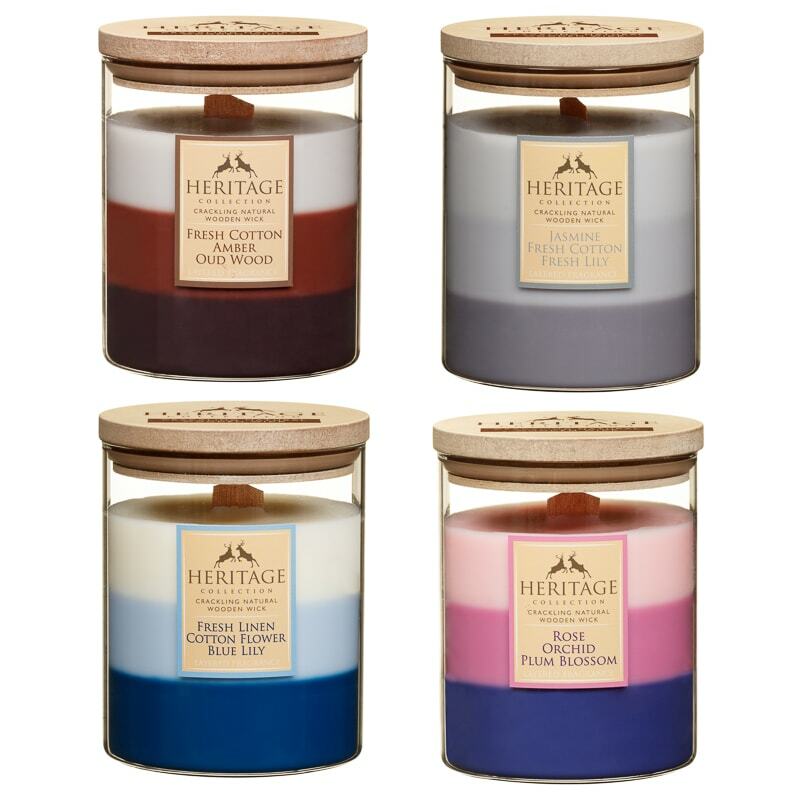 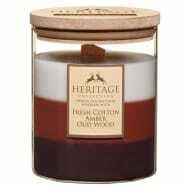 This Layered Candle from the Heritage Collection is a wonderful home essential, providing light and pleasant aromas. 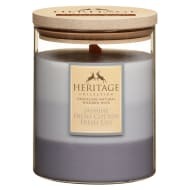 Ignite the wick and relax as the enticing aroma spreads around the room, while the warm candle light provides a relaxing glow in the evenings. 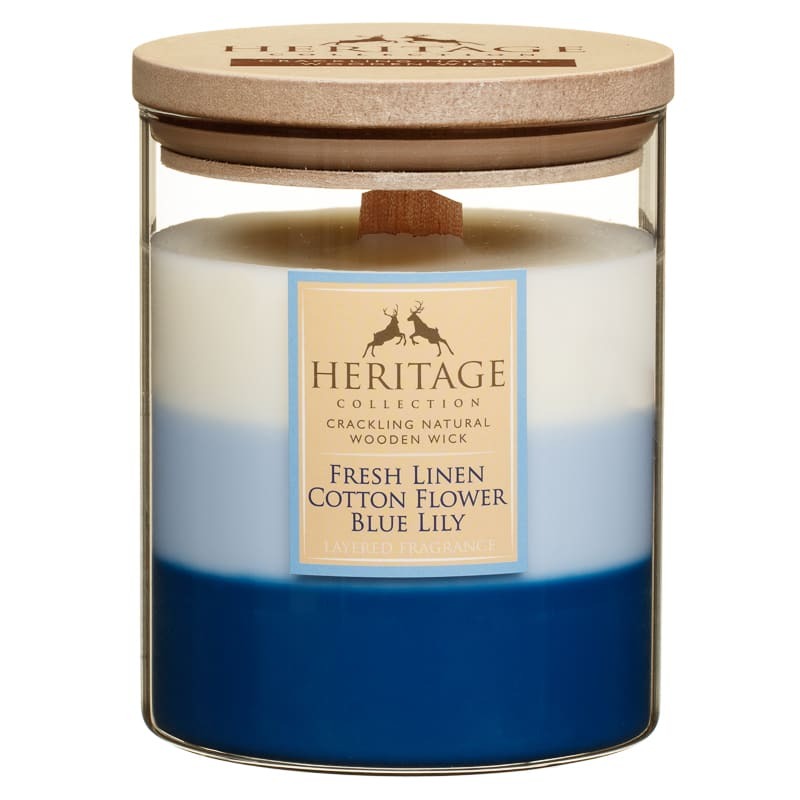 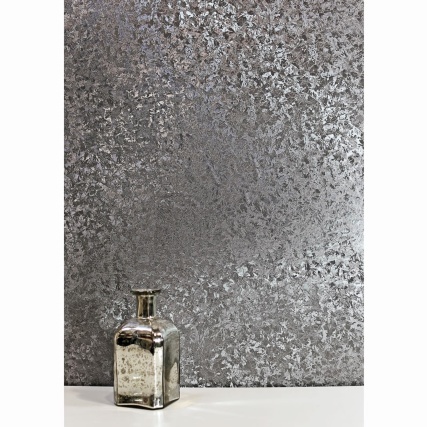 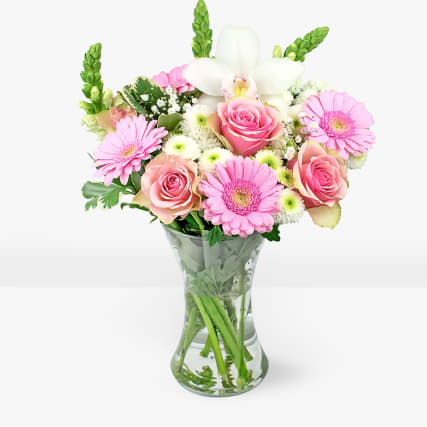 Once one layer has melted away, it's time for a new scent to grace your home.